21ST MARCH 2012 : FRANCAMARIA ROOMS HAVE THE HONOR TO HAVE MR. SEN. GIORGIO NAPOLITANO, PRESIDENTE DELLA REPUBBLICA ITALIANA, AS GUEST. 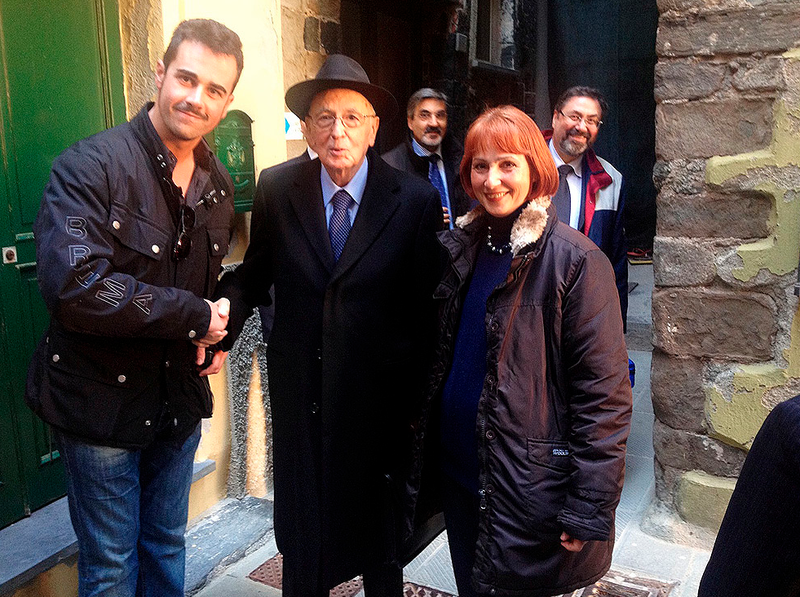 After the tragic flooding event that occurred in October 2011, the President of Italian Republic came to visit the town and the experience the important progress we made in the reconstruction of Vernazza. The president choose us as the place in which he could rest during this visit : he stayed with us and we prepared the rooms ﻿Cessa Doia﻿ and Stra der Mo for his rest. After he spent some hours in the room, he told us that the rooms were comfortable, and we are very proud of it.